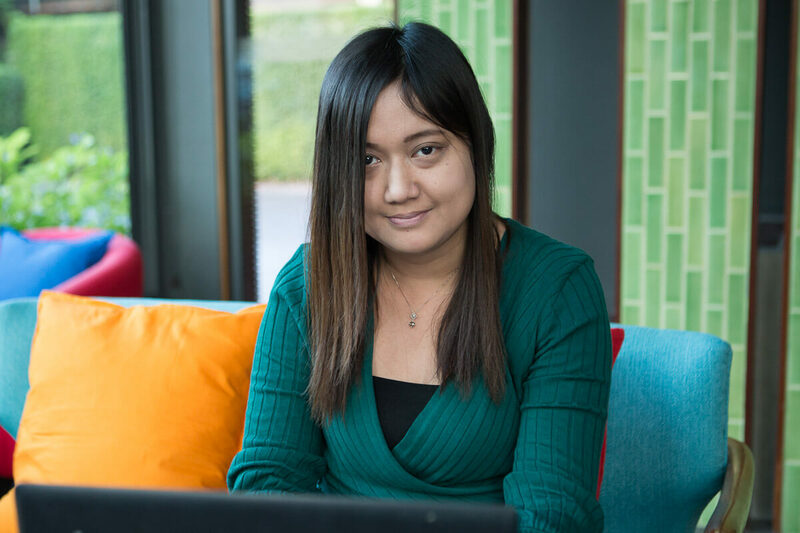 In this NextBillion post, we write about peer-to-peer lending for higher education in Myanmar and Cambodia. You can see here how we’ve pulled together datasets to calculate a rough figure. We used the “Barro-Lee Educational Attainment” dataset, a robust database also used by the World Bank for global education statistics. Though the margin of error is high — some countries are missing, and data provided by governments are often misreported or questionable — the numbers help to define scope and understand the size of this market. What we’ve concluded is this: More than 57 million students globally are qualified and, for whatever reason, have not enrolled in a higher education program or finished their degrees. In Myanmar and Cambodia, where we work, nearly one million students fall into this category. Some financial institutions offer education loans — for example, CB Bank and AYA in Myanmar and ACLEDA and Kredit in Cambodia — but they are notoriously hard to obtain (for students) and hard to sell (for loan officers). In general, banks and microfinance institutions (MFIs) see student loans as too risky and long-term. The students’ earning potential is unknown, the loans are repaid over a long period of time, and students don’t have collateral. Meanwhile, to students, the loans seem unfriendly and intimidating. The banks often charge high interest, mandate fast repayment, or require collateral or co-signers with collateral. That’s why Zomia is trying to make higher education financing sustainable and attractive in low-income countries. Our approach is probably most similar to peer-to-peer lenders like Lending Club and Prosper. Students apply for loans directly through our website. Lenders — both individuals and institutions — then purchase portions of the loans on the site. When students repay, the repayments are allocated proportionally to their supporters, the lenders. Perhaps the single, largest challenge we have to overcome is dealing with the long-term nature of repayments. We have informally observed through their actions in repayment that Zomia students value flexibility in repayments over the accumulation of interest. Life events — getting married, hospital visits, buying a home, paying other debts, pursuing advanced degrees, etc. — are inevitable, and students need to take periodic breaks from repayment. This complicates cash flow for us and for lenders, but it’s also a core benefit to students. When you tell a student they can take a break over the course of their years-long repayment period, self-financing an education starts to look realistic. Take incomes, for example. Because our loan repayments are based on income, we track our students’ earnings after graduation. One benchmark we look at is whether students are earning more than 300 percent above the international poverty line of $1.90/day, which is an appropriate threshold in Myanmar and Cambodia. This is an indication that they have entered the “middle class.” In real terms, a student who earns more than $171/month would be considered in this bracket in Myanmar and Cambodia. Currently, 88 percent of Zomia graduates (22/25) earn more than this — and by a lot. At $488/month, the average Zomia student is earning nearly 850 percent above the poverty line. 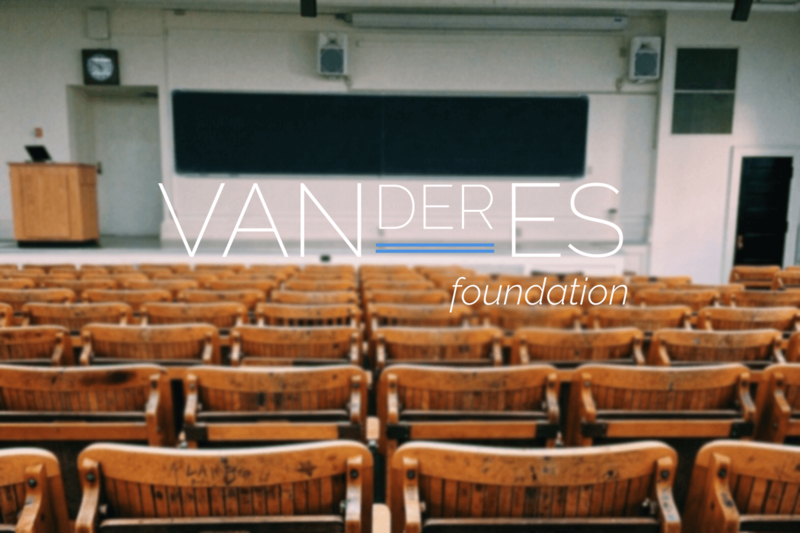 Of the three students who fall below the 300 percent threshold, two are unemployed and one is temporarily volunteering at a monastery in her hometown so she can take care of her father, who is critically ill.
Today we are happy to share that we have closed a partnership with the Vanderes Foundation.